Download and Install 360root program on your PC. It require a Chinese OS to start up, but you may able to run it using compatibility settings on Windows PC. Before connecting phone to PC, turn on USB Debugging on Zenfone then connect it. 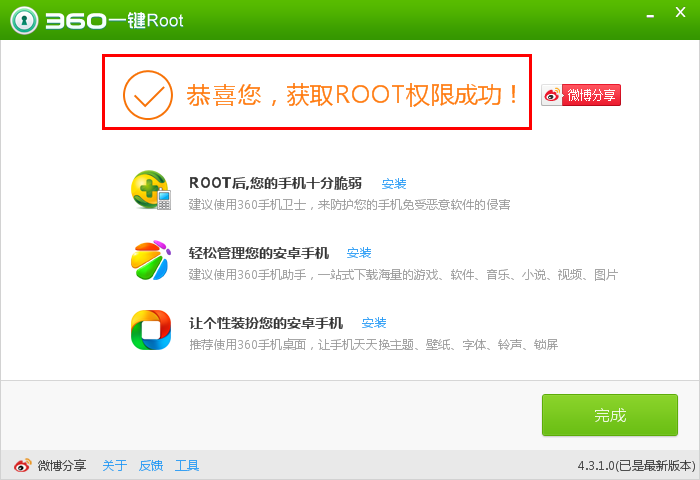 Open 360root program and see the “Green ROOT” button at the bottom right corner, click on it. 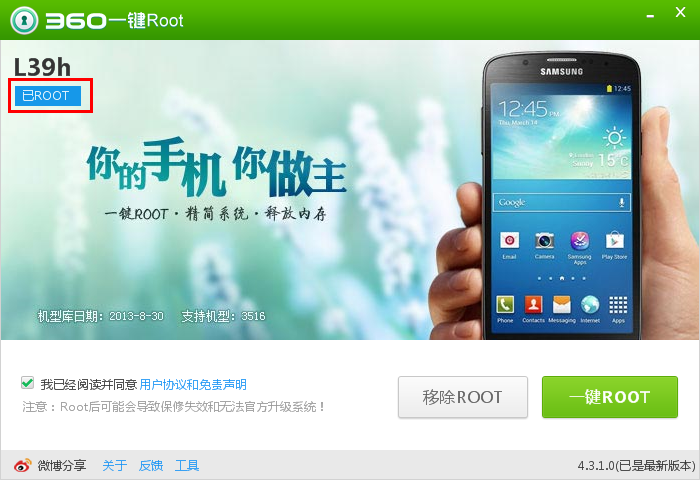 As soon rooting is finished you will get a message saying Congratulations, rooting was successful” in Chinese. Now see the “Green” button in above image, click on it to get root permissions. top left corner means your Zenfone have root permissions.